Podiatrists in Kensington, MD have a particular interest in care and management of podiatry sports medicine injuries. We strive to be the best “one stop” location for all types lower extremity sports trauma. Simple to complex, we enjoy the challenge of helping you to solve your sports injury. 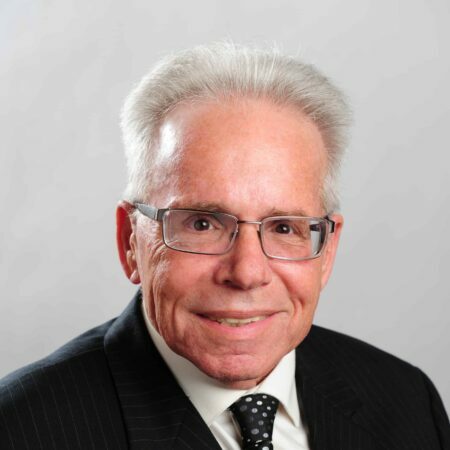 Dr. Gene Mirkin opened his first office, July of 1990, in Burtonsville, MD. After two years, he moved the office to Silver Spring, MD. 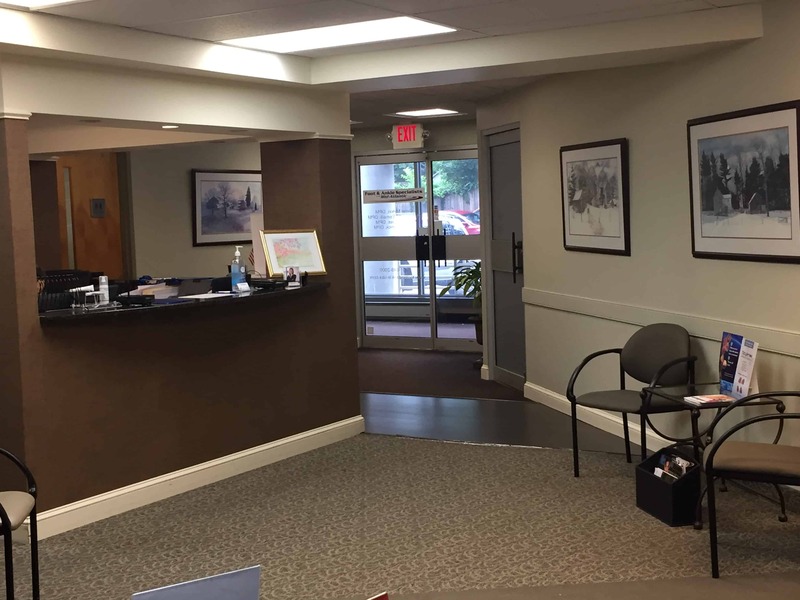 The Kensington, MD office opened as Dr. Mirkin’s second location. Drs. 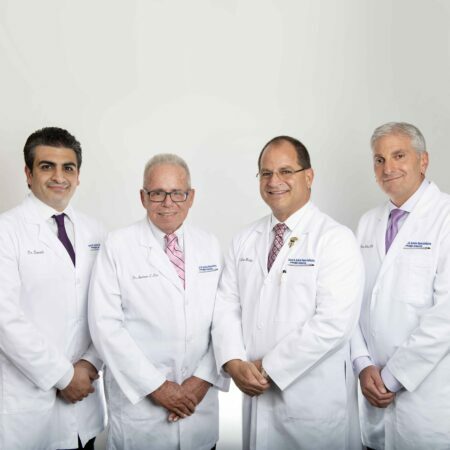 Gene Mirkin, Mohammad Esmaili, Andrew Liss, and Harry Cotler deliver top-quality care and always put their patients’ best interests first. Our patients are informed of what their diagnosis is and are a part of our decision-making process for the best treatments. We have a very active patient population, where exercise and sports injuries, as well as reconstructive surgical procedures have become a regular part of our practice. We enjoy patients from infancy to geriatrics. They are all welcome. Our patients are our friends and we do everything possible to deliver five-star service. Our goal is to educate each patient about their diagnosis and all treatment options. Our podiatrists in Kensington, MD work at three locations to serve your needs. 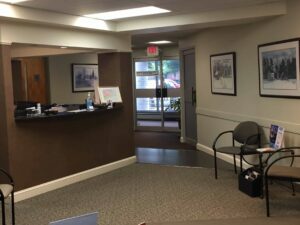 You will find the same expert care and experience from our Columbia, MD and Silver Spring, MD (White Oak) offices as you would here, in Kensington. We are located near North Kensington, Wheaton Hills, Wheaton Crest, Chevy Chase View, Connecticut Avenue Estates, Wickford, and Viers Mill Village. I appreciate [Dr. Mirkin's] evaluation of my foot problem and his care for it. Also his recommendation for managing the chronic situation I have. Dr. Mirkin was warm, friendly, and couldn’t have been more understanding. I liked that I was able to get my Xrays in his office and he explained and showed me my foot problems. I was extremely impressed at the detailed medical history required that I was asked to list all my medications. I believe Dr. Mirkin has a sincere interest in helping me with my foot problems. I chose this doctor based on his excellent Yelp, Google, and Healthgrade reviews. Love [Dr. Mirkin's] cheerful attitude and smile. Always feel good after seeing him and so do my feet. Love this man! Best doctor ever. Goes above and beyond. The staff and Doctor are very kind and helpful. As soon as I walk in I get a greeting. When I come into the doctor's room he comes in right after I am ready for examination. Dr. Mirkin has sense of humor, knows his turf well and explained disease process. A great place. Probably won’t be able to walk if it wasn’t for this great group of people. 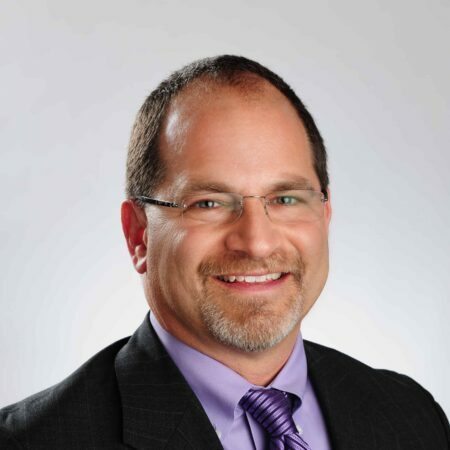 Dr [Esmaili] is great.he is friendly, nice,he cares about people. He is the best. There is no one quite like Dr. Mirkin. 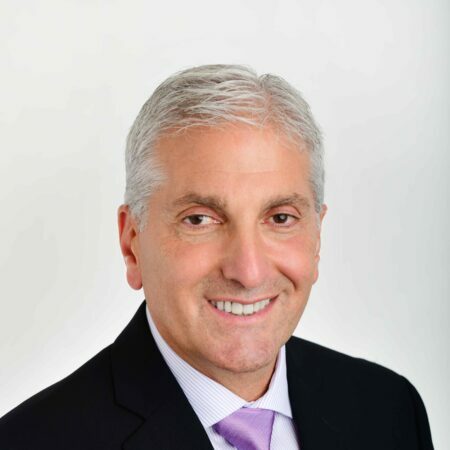 Not only is he extremely competent and knowledgeable, but one of the most pleasant, patient oriented doctors I have ever encountered, His medical staff have obviously been trained in his vision since they also provide competent, pleasant service. I've been to 3 other podiatrist before coming to Dr. Mirkin a number of years ago. While it's a bit of an inconvenience to travel to Kensington, neither of us would go anywhere else. He is one of a kind. Staff was professional, friendly and caring. I love coming to this office, whether the problem is big or small. The staff and the doctors are outstanding. Dr. Esmaili is the BEST!! His name and picture needs to be plastered all over the place saying he is among the top doctors! I just wish he was a primary care doctor! He actively listens me, always keeps my best interest, very thorough, preforms his job very well, and treats me with respect. It’s not always business talk, he remembers me specially and asks questions how I’m doing now and shows that he actually cares! He’s my all around favorite doctor! 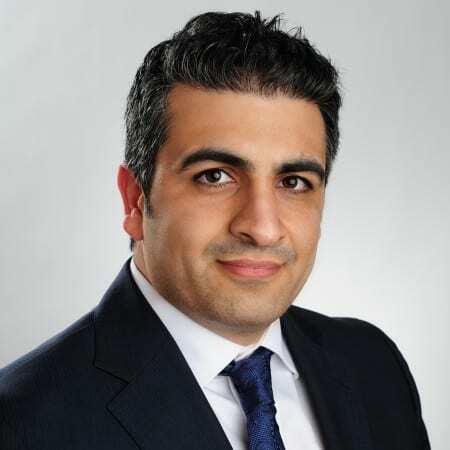 Dr. Esmaili needs more recognition for his great work! And his young female assistant [...] was very sweet and made sure I understood everything that was going to happen. Definitely made me feel comfortable because that procedure is definitely not my favorite. I have been coming to Dr. Mirkin for years and have always found the experience to be excellent. I have orthotic inserts and also several pins in my left foot. All my care with Dr. Mirkin has been superb and I find the visits to be informative, helpful and pleasant. With his practical approach and expertise, Dr. Mirkin has always been a delight in addressing my foot issues. Dr [Esmaili] is thorough and knowledgeable. Although this was the cusp of a holiday weekend, I was surprised to get an appointment w/in a few days! Dr. Esmaili has excellent, thorough, & engaging doctor-patient skills. The health tech and receptionist were welcoming, professional & efficient.